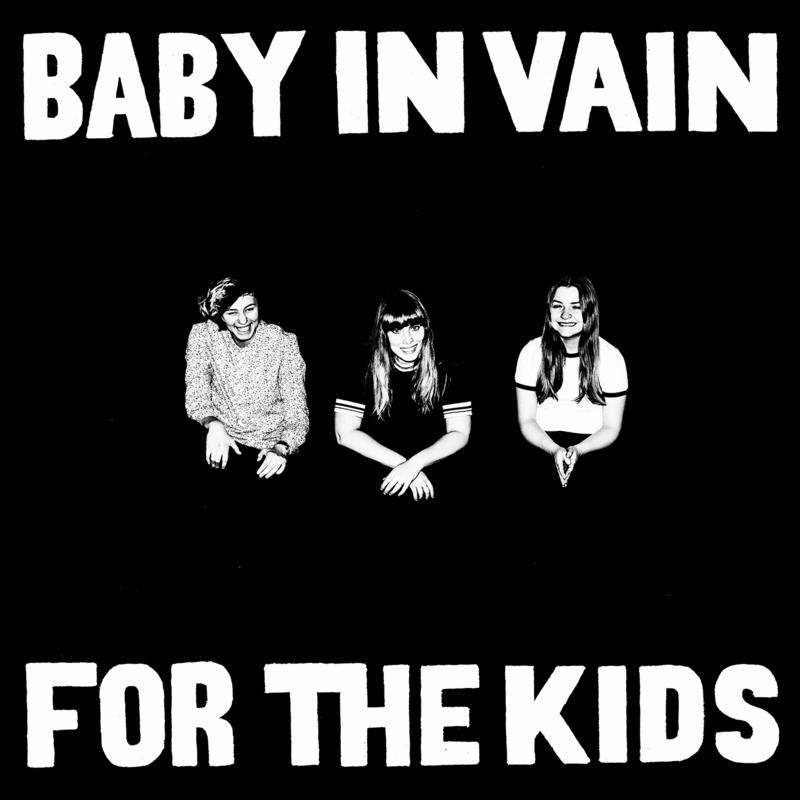 After an eventful 2015 touring with the likes of the Wytches and the Kills, Danish trio Baby In Vain are set to release roaring EP For The Kids this week. We're obsessed with it. Underrepresentation of and disrespect towards women in the music industry has been growing as a talking point over the past couple of years. Of course, people shouldn’t be listening to bands purely on the basis that they have a female lead. Gender has no affect upon the quality of music being made. However, bands featuring women just as rightfully should never be instantly disregarded. Copenhagen-based Baby In Vain have overcome all existing barriers with overt flair and ferocity, making it look positively easy. The craft of the three ladies, who are indisputably talented, brilliantly crazy, and obscenely cool, is frankly excellent. For The Kids is five tracks of fierce, crawling rock, with ample alternate substance to preventing the record from falling into the common rock subcategory of a borderline jumble of lacklustre guitar solos. Several of the five tracks have been previously streamed by the band, but the EP's offerings lose no impact over time. Warped, unpredictable ‘The Urge’ (available to stream from today) is a little softer than the previous pieces, but just differently awesome. Final track ‘Jesus Freaks’ begins with haunting vulnerability, though of course, this is just a farce. Frontwoman Lola Hammerich crushes any sense of delicacy with her gorgeously vicious vocals as an aggressive stream of rock-solid strings cuts in. ‘Muscles’ is seductive in its punchy-ness and marks itself as the highlight track amongst an abundance of excellence. The rise and fall of the riffs combined with the echoing harmonies, followed by Hammerich’s bold lyrical work, is the epitome of the band’s invigorating style. We can be absolutely certain that this won’t be the last you hear from Baby In Vain; we're infatuated. See Baby In Vain supporting The Kills 04/05/16 at Village Underground, London, or their headline show at Dalston Victoria, London, 05/05/16. They also have shows coming up in Amsterdam, Paris and Berlin. We sent Keira Cullinane to photograph incredible Atlanta punks The Coathangers and Brighton's post-noisers, Ditz. Nothing quite beats the excitement of guitars and drums, loud and fast, in small and hot venues. Strange Cages have released their Silver Queen EP, full of frenetic twists and scorching turns. Charlie from the band gives us a track by track breakdown. Make sure to check your email and confirm your subscription. 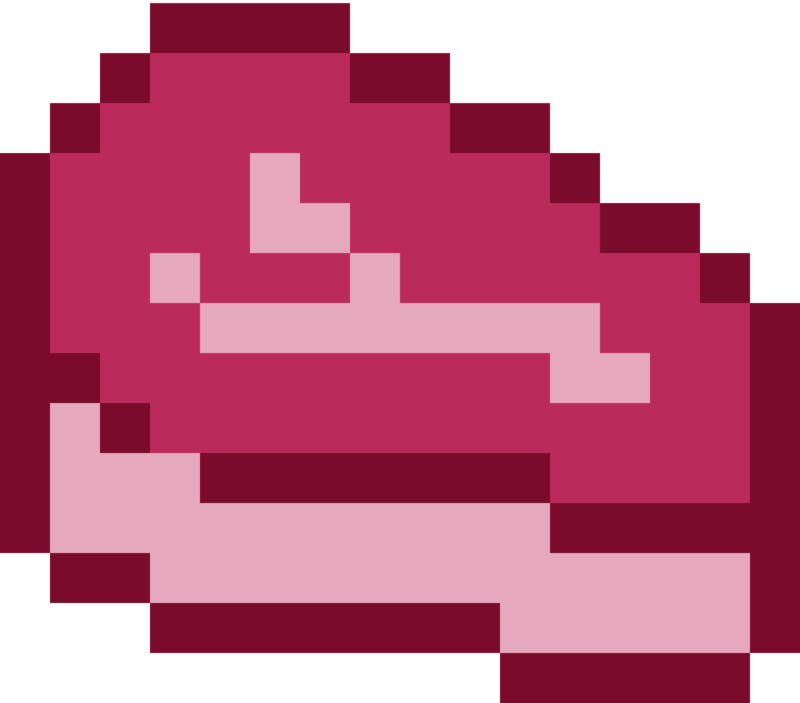 Erm... Something went wrong. Check yourself fool!